This Praxis Foundation course has been designed to familiarise candidates with the principles, goals, tools and techniques in the Praxis Project, Programme and Portfolio Management (P3M) functions, provide an overview of the Praxis process models and an understanding of the interpersonal skills required of a P3 manager. There are no other pre-requisites for candidates attending this course. 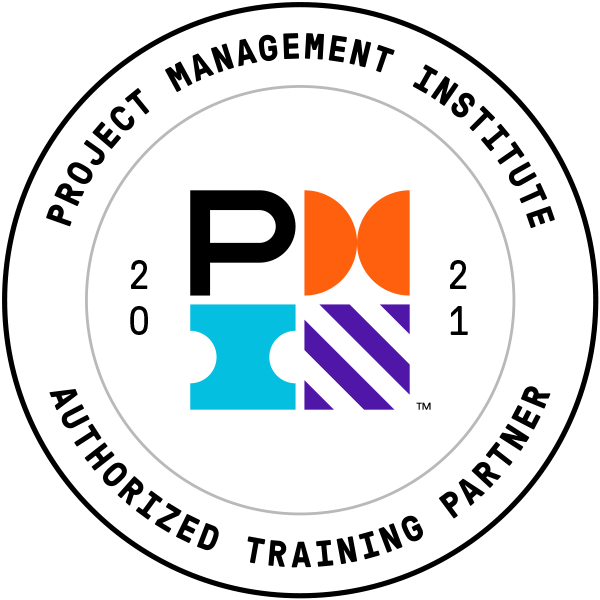 The objective of the examination is to enable you to demonstrate an understanding of the Praxis procedures, tools and techniques within the management functions of the Praxis framework. Successful candidates will receive an internationally recognised Praxis Foundation certificate. 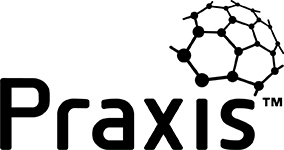 The Praxis Framework  is a trademark of Praxis Framework Limited. All rights reserved. The Praxis Framework is licensed under a Creative Commons Attribution-ShareAlike 4.0 International License. Watch this quick video about the Praxis Foundation & Practitioner qualifications.